A Kuwaiti social media influencer was recently under fire for her controversial remarks against Filipino expat workers. Sandos Alqattan made her remarks in an Instagram video following new laws that give Filipino expat workers extra rights. The workers are to get one day off in a week and the right to keep their passports, which she apparently did not like. 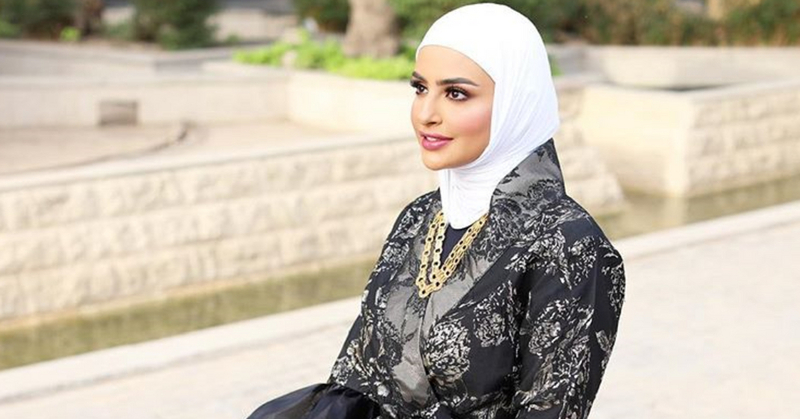 Ms. Alqattan expressed her displeasure to her 2.3 million Instagram followers, which prompted an immediate backlash. The backlash was not simply limited to the public, but also several beauty companies which promptly cut ties with her. According to the Philippines foreign ministry, more than Filipino 250,000 workers live in Kuwait, and it had previously banned its citizens from traveling there due to an incident in which a domestic worker was killed. Ms. Alqattan has since come out on social media and publicly defended her statements, stating that she has never mistreated any of her employees and that she treats all employees as human beings. Her comments are clearly not in the right but it is indicative of a common mentality when it comes to expat workers living abroad. Malaysia itself is currently experiencing what is known as ‘brain drain’ where educated and skilled members of society opt to leave overseas for work. This results in less of them left to work in the local economy, which results in the overall standard of employees not improving or in the worst case scenario, dropping. When these Malaysians leave to find opportunities elsewhere, they often face prejudice and view of the sort that Ms. Alqattan was exuding. Her comments show a lack of understanding and empathy towards the various hurdles expat workers face, which is highly worrying. It’s not just that expat workers have to live away from their friends and family, but there are various other legal hurdles they need to overcome as well. These can range from the difficulties in obtaining work visas, the specifics of which can wildly vary from country to country, limitations on the kinds of jobs they can do, and even culture shock. To many expat workers who left their home countries to work in a foreign environment and fraught with risk and potential danger, her words are emblematic of the dehumanization they often face abroad. With anti-immigration rhetoric gaining popularity in the United States and the UK, while violence against expat workers becoming more visible in other countries, this kind of mentality is more damaging than ever. This makes it harder for these workers to live safe, dignified lives, and it makes it harder for them to get help if they need it. We can only hope that Ms. Alqattan and those who think the way she does can come to learn empathy towards the expat workers who work very hard. Everyone deserves respect and dignity, whether they are social media influencers or the expat workers who help keep their way of life alive.